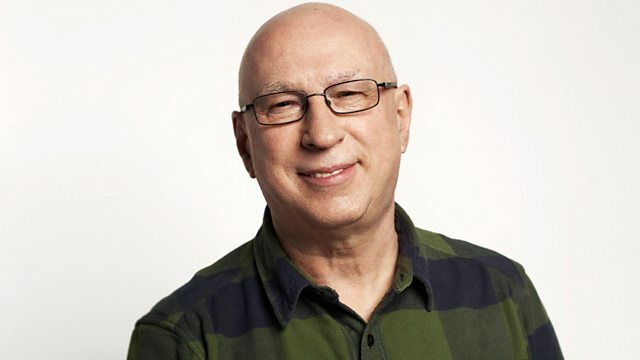 BBC Radio 2 - Ken Bruce, The Michael Jackson top-selling 60 UK hits countdown continues! The Michael Jackson 60 at 60 countdown continues. Plus Aloe Blacc, the Grammy and two-time BRIT-nominated singer-songwriter picks the Tracks of My Years. Ken continues the 'Michael Jackson 60 at 60’ countdown, celebrating the man and his music - ahead of what would have been his 60th birthday next week. Plus, Aloe Blacc, the Grammy and two-time BRIT-nominated singer-songwriter picks the Tracks of My Years. Plus, Aloe Blacc, the Grammy and two-time BRIT-nominated singer-songwriter from California picks the Tracks of My Years with songs from Bob Marley and Donny Hathaway. Aloe released his debut major-label album ‘Lift Your Spirit’ in 2014 to huge acclaim, where it hit the top five on the UK and US charts. It followed the incredible success of singles’ ‘I Need A Dollar’ and ‘Wake Me Up’, his collaboration with the late DJ/Producer Avicii which became the fastest-selling single that year and a chart-topper in 100 countries. His last album also featured the number one record ‘The Man’, which reached the top 10 in the US, Australia, New Zealand and South Africa. His new album includes the latest single 'Brooklyn In The Summer' which Aloe says is 'electric with all kinds of energy' as he looks to celebrate the love in his life with the new music. Madonna - The Immaculate Collection. The Very Best Of The Jacksons. Club Classics From The 80's (Various).